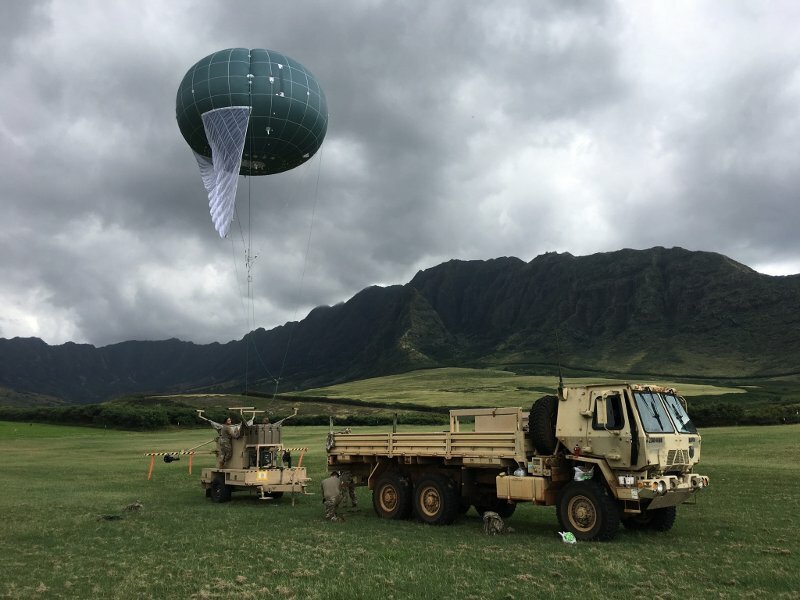 Drone Aviation has completed operator training on winch aerostat small platform (WASP) elevated relay system (ERS) tactical aerostat for the US Army. The training was carried out at a US Army base in the Pacific Ocean. It is part of a single contract awarded to the company in March 2018. The more than $1.7m contract involved the delivery of the next-generation multi-mission capable tactical WASP ERS, as well as high-performance payloads for day / night intelligence, surveillance and reconnaissance (ISR), secure multi-frequency and multi-waveform communications.